Japan Israel Friendship Association (JIFA) holds “Hanami” event every year. 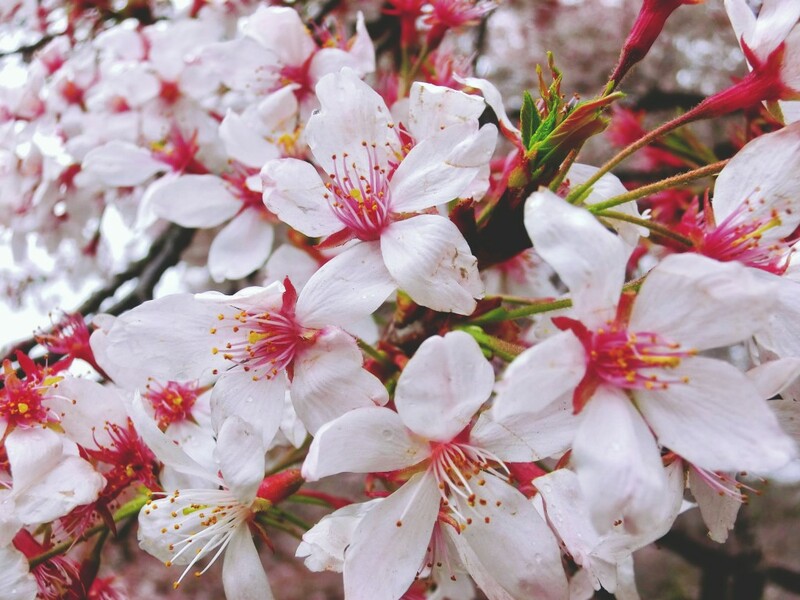 Hanami is a Japanese popular event which is a kind of picnic with beautiful cherry blossom flowers, where people enjoy beautiful weather in spring, talking each other and having delicious meal and drink (mostly Japanese Sake). You can meet Japanese people who loves Israeli culture and make new friends. We are looking forward to seeing you all! Join us and enjoy Hanami. 2/4 (Sat) 2016, from around 11 a.m.
* Please bring your meal and drink. Israeli one is welcomed! Apply from the application form below. Anybody can join this event. Invite your friends! We will let you know the details only if you completed application. Please make sure to apply. You need to apply one by one, even if you join with your friends or family. The event will be canceled in case of rain. Please bring your meal and drink.